Jagruti's Cooking Odyssey: Enhanced Basundi (બાસુંદી)-Creamy milk Dessert ~ Rose and Maple Syrup jelly Basundi and Pineapple Basundi !! 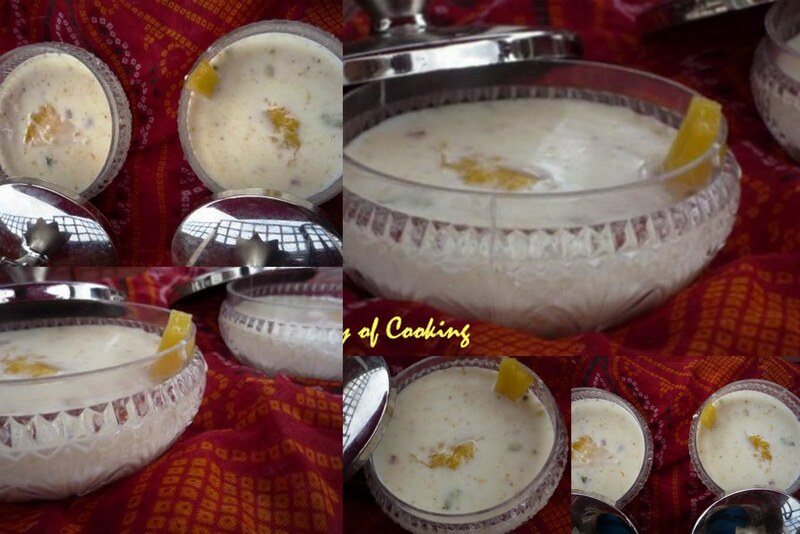 Enhanced Basundi (બાસુંદી)-Creamy milk Dessert ~ Rose and Maple Syrup jelly Basundi and Pineapple Basundi !! Making it the traditional way, you have to be glued to your stove for more than an hour, but nowadays with lots of products available in a market, you can make this dish in minutes...well, I'm being a good girl, so I haven't cheated - I followed a traditional recipe...but I enhanced this dish with fresh fruit, syrups and adapted some western ideas to give this authentic dish a makeover... for a base I made a very traditional Basundi without sugar.. In a heavy bottom pan heat the milk, keep it on a medium heat and cook till milk reduces to half...while stirring keep stirring the malai back into the milk..,when you see foam on the top surface add Milk Masala and let it cool completely then chill in the fridge for 2-3 hours.. In a non stick pan mix fresh pineapple and sugar. on a low heat mix it till all the sugar melts. Leave it to cool completely. Now add this mix into the chilled Basundi, mix very well and serve.. Please don't forget to send your entries to my current event Celebrate Sweets-Pedha..
wow Jagruti, that looks superb !!! 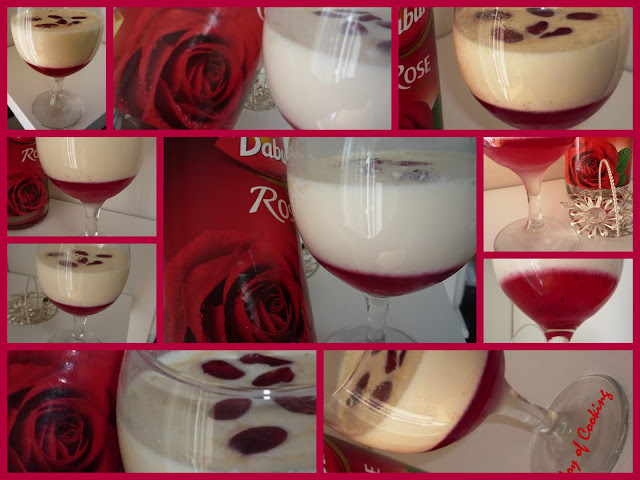 Wow both the basundi recipes rock..Looks gorgeous !! Nice twist to the traditional basundi, looks gorgeous. WOW! 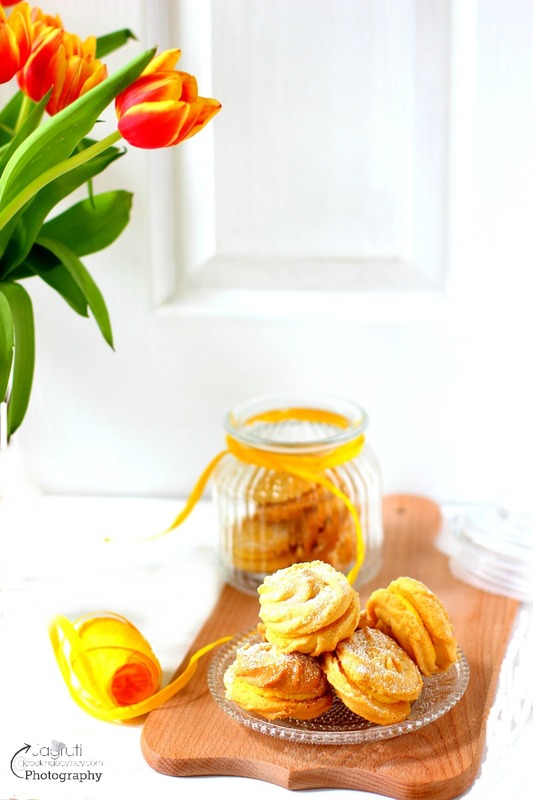 What a beautiful desserts!! Simply mouth watering and I love the presentation nad clicks.Simply superb.Thanks for this wonderful entry. Creamy and delicious basundi! Looks gorgeous! Such a delectable, eye pleasing Basundis..very tempting..
how are you Jagruti? came after a long time as I wasnt keeping well. the basundi looks super delicious. especially the pineapple basundi. love those bowls...very chic. Love your makeover for basundhi. Slurpp..
Looks very creamy and tempting!